Tara Books titles are distinct from any other children’s books being published in India, or anywhere in the world. Working with often unheard voices and aesthetics their books are profoundly progressive, political – and beautiful. Chennai in the Indian state of Tamil Nadu is home to one of the world’s most radical children’s book publishers. The Book Building off Kuppam Beach Road has been the headquarters of Tara Books since 2012, but the enterprise began 18 years earlier when Gita Wolf and a group of friends formed a collective of bookmakers. They saw that India’s rich, popular and vernacular art traditions were missing from its books; children’s literature followed a “staid Anglo-Saxon model” – a hangover of British imperialism. Their mission, Wolf says, “was to enter uncharted territory”, to reject “misogynist, casteist or racist content” and to challenge the dull, moralising children’s books that had become the norm. Tara has gone on to produce innovative books with diverse roster of international illustrators and writers, but some of their most iconic titles are the result of collaboration with Indian folk and tribal artists. These picture books, with their original stories and startling aesthetics, are a direct and powerful challenge to the dominant narratives in mainstream publishing. 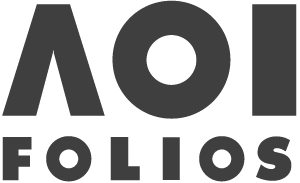 “We’ve always felt that politics is about voice, about who gets to speak” Wolf says, “To bring in genuine perspectives that are seldom heard is a political act”. However, she is clear that Tara’s overriding motivation to work with artists from marginalized communities is the extraordinary quality of their work, and the vast creative possibilities that the book form can offer to them. 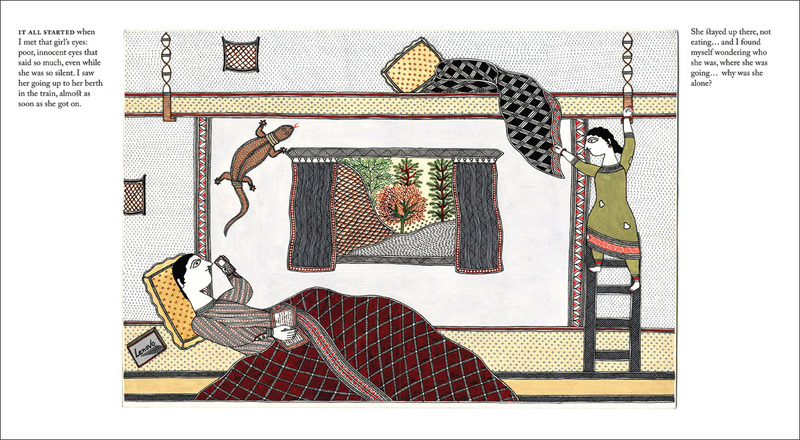 Tara’s best-known book is one such collaboration with Gond artist Bhajju Shyam. 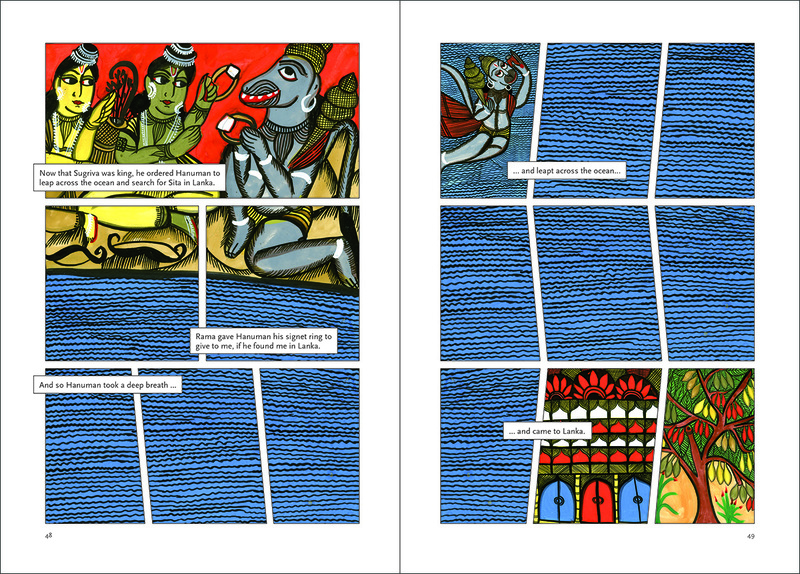 Wolf and Shyam met at an illustrators’ workshop during which he recounted his first trip to London to paint a restaurant mural. “Back then it was very rare for people from my community to go out of the country” he explains, “It was Tara that saw a book in my experiences”. 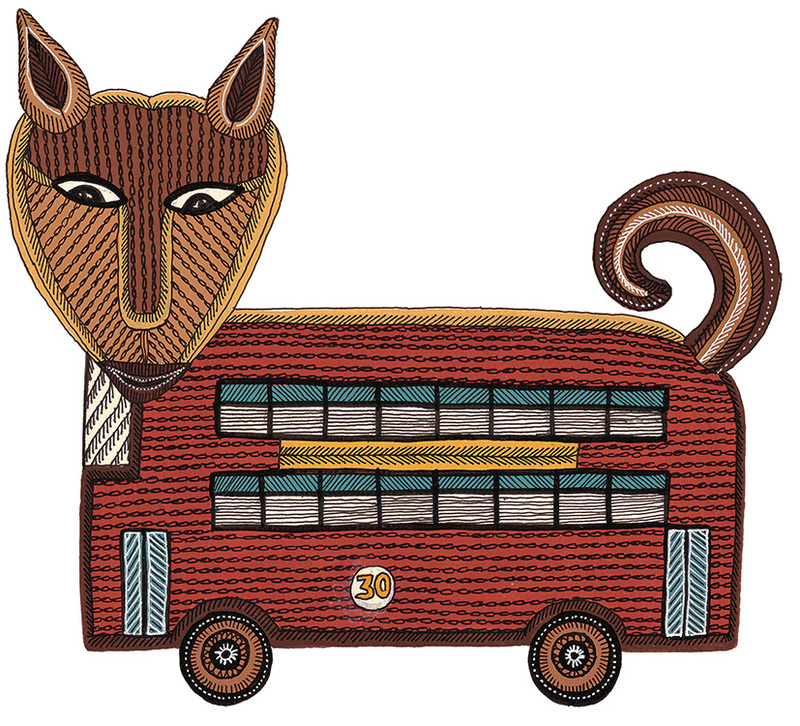 In cooperation with Wolf, Shyam created The London Jungle Book, a view of London’s culture and landmarks seen through the lens of Gond mythology.